These are intended to be placed on tools in an industrial field site, which can be quite harsh. 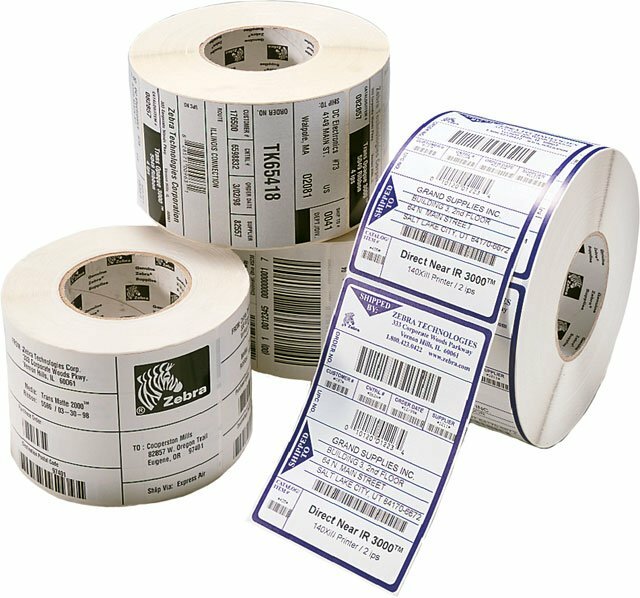 The labels are very strong, seem durable, very scratch resistant (fingernail, a sharp tool can still scratch the barcode off with mild effort), no smearing, using a resin thermal transfer ribbon. The durability of the label is compromised by the fact that the adhesive is not in the least bit "permanent" as far as I can tell. On a variety of surfaces it remains very easy to peel off, so it will be very subject to tampering. For simple office uses, this label would be good. But if durability is a concern, especially in light of possible tampering, these won't suffice.